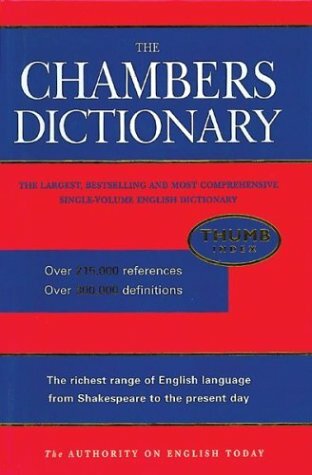 Considered by many to be their favourite dictionary, this one has a literary reputation and many writers use it every day. It is the official dictionary used for Scrabble. Revised edition with 10,000 new words in 2004.